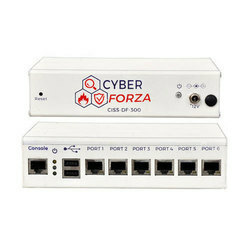 Our company has gained name and fame in presenting Cyber Forza CISS-DF-300 Firewall Device. 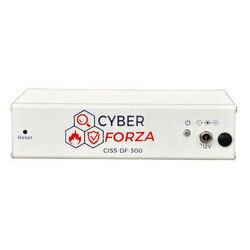 Enriched by our vast industrial experience in this business, we are involved in offering an enormous quality range of Cyber Forza CISS-DF-50 Firewall Device. 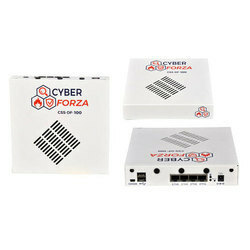 Matching up with the requirements of our clients, we are involved in offering Cyberforza CISS-DF-300 Firewall Device. 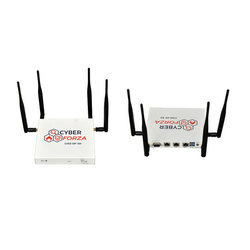 Matching up with the ever increasing requirements of the customers, our company is engaged in providing Cyber Forza CISS-DF-100 Firewall Device.